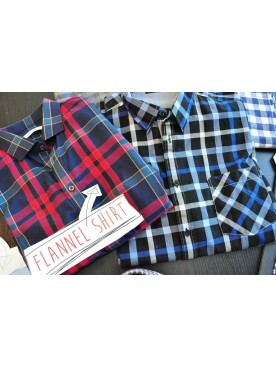 Flannel shirts more comfortable or classic than this. more fine with 100% cotton. 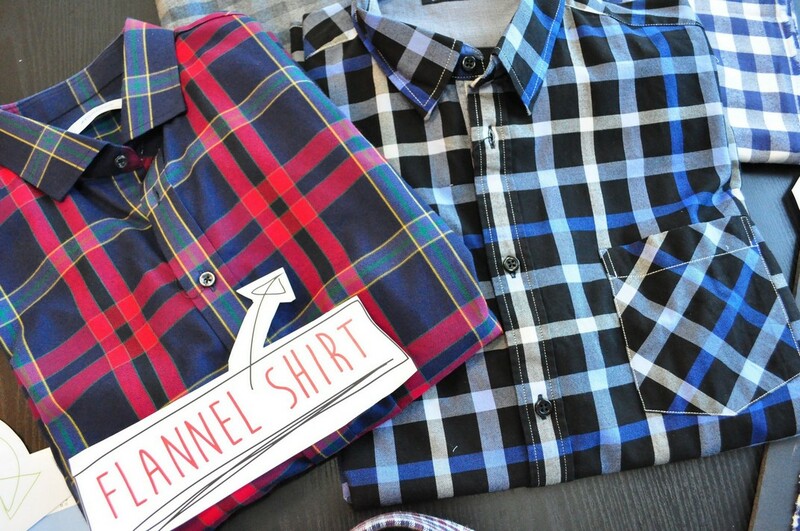 that's not only soft but also comes in a timeless plaid pattern. Content: 100% Cotton/ Cotton Tencel / Cotton Wool / Cotton silk ......etc.